It has been announced that something very, very unusual happened over the course of a SpaceX mission to the International Space Station. Back in January 2015, a group of American researchers with Allen Discovery Center at Tufts University, United States, decided to send a number of flatworms—primitive little Platyhelminthes known for their curious regenerative properties—into space. The idea was simple: let’s gauge how their regenerative abilities fare when there’s no influence of gravity. That’s when things got weird, to say the least. Several of the planarians (that’s just another name for this variety of flatworm) underwent unusual changes as a result of their spacefaring adventures. Some of the creatures divided into completely separate, identical worms; a variety of natural, spontaneous “cloning”, of sorts. Others seemed to be more attracted to light while in space than while on Earth. However, in what was arguably the strangest reaction to their weightless environment, one of the flatworms actually grew a secondary head. Granted, this is not unusual for planarians, per se. 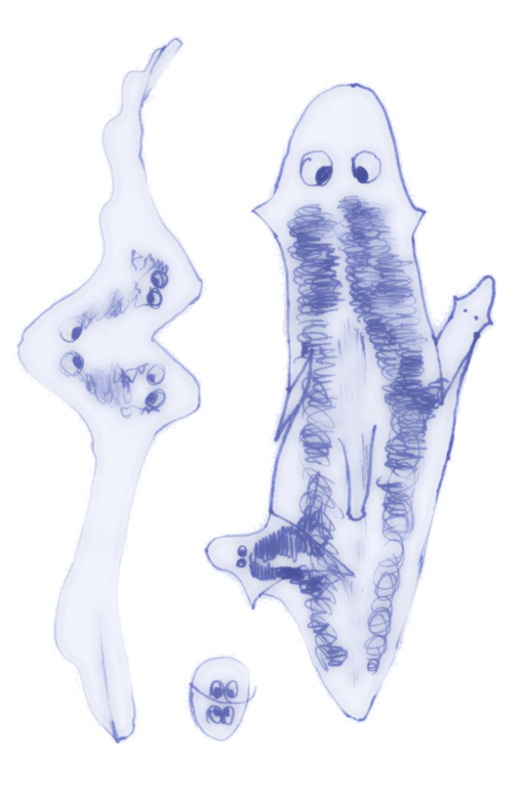 Due to their regenerative abilities, if a planarian’s head is sliced in half lengthwise, under the right circumstances, each of the injured portions can grow back its missing half, resulting in a two-headed flatworm. Similarly, if the head portion of the worm is removed or sliced off entirely, it can regenerate its tail, while the other portion grows a new head. In the case of the two headed worm from space (boy, that conjures images of Golden Age science fiction flicks, doesn’t it? ), the separate heads seems to have emerged as a result of an amputated fragment sent into space as part of the study. Upon their return, either extremity of the flatworm had regenerated with a new head, rather than the typical appearance of a tail on one end. According to Michael Levin, lead researcher on the flatworm project, “normal flatworms in water never do this.” Speaking with Live Science, it was acknowledged that this appears to be the first time on record that a double-headed regeneration of this sort has been witnessed. ‘During regeneration, development, and cancer suppression, body patterning is subject to the influence of physical forces, such as electric fields, magnetic fields, electromagnetic fields, and other biophysical factors,’ he said. Levin is the Vannevar Bush professor of biology and director of the Allen Discovery Center at Tufts University. His team’s research with the flatworms, and their anomalous regenerations in space, will be featured in a forthcoming edition of the aptly-named science journal Regeneration. 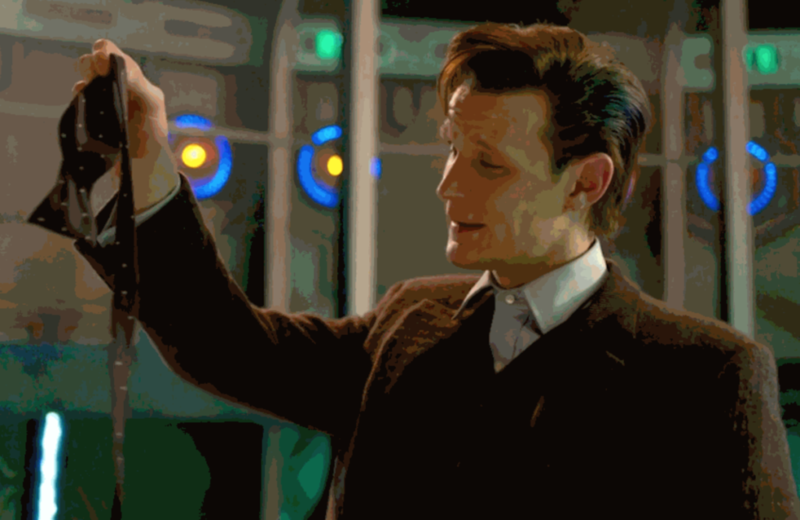 Once again, what this really shows us is how cool regeneration is… just like bowties.